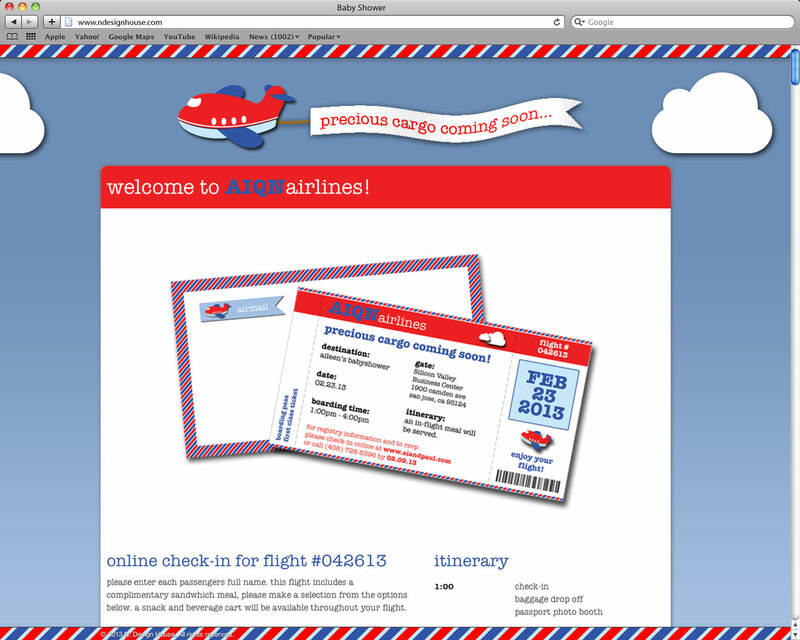 I created this website for my son's baby shower. 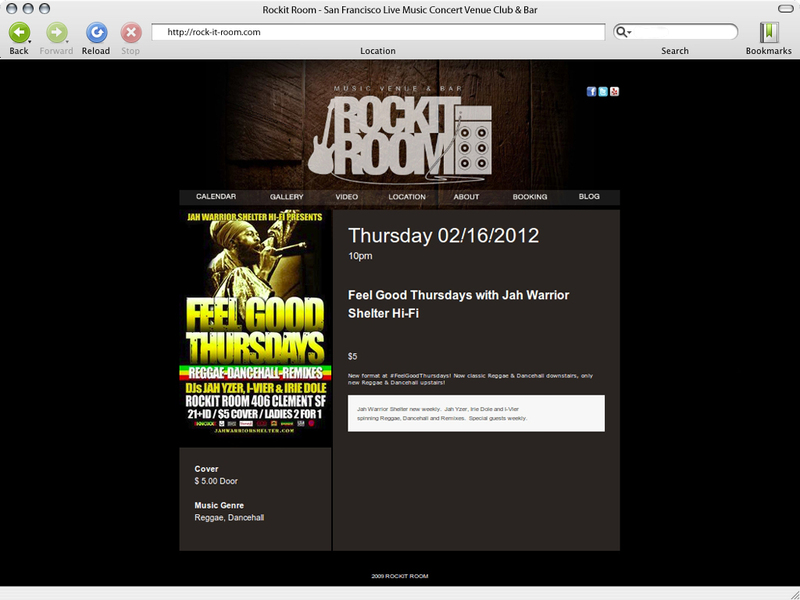 It includes a custom designed e-mail invite which will take you to this page to RSVP. 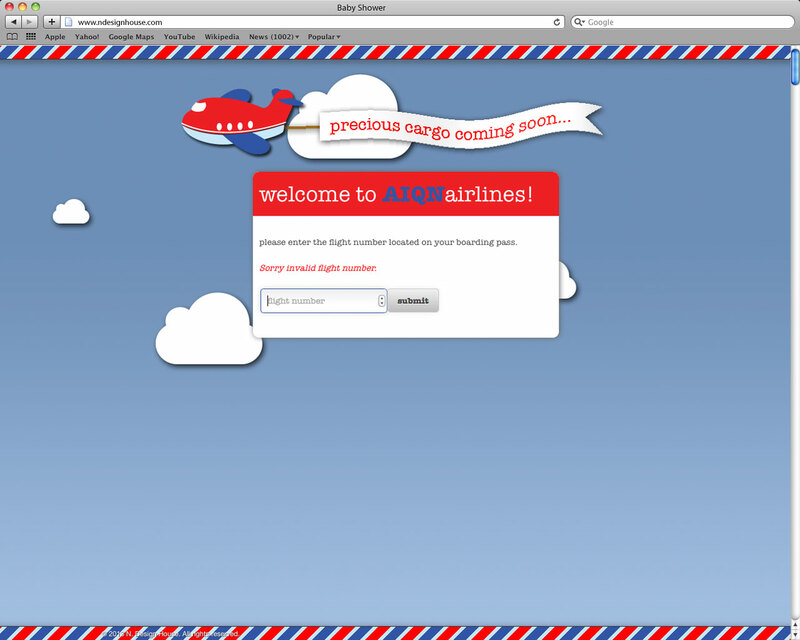 There is also a backend to view who has responded. 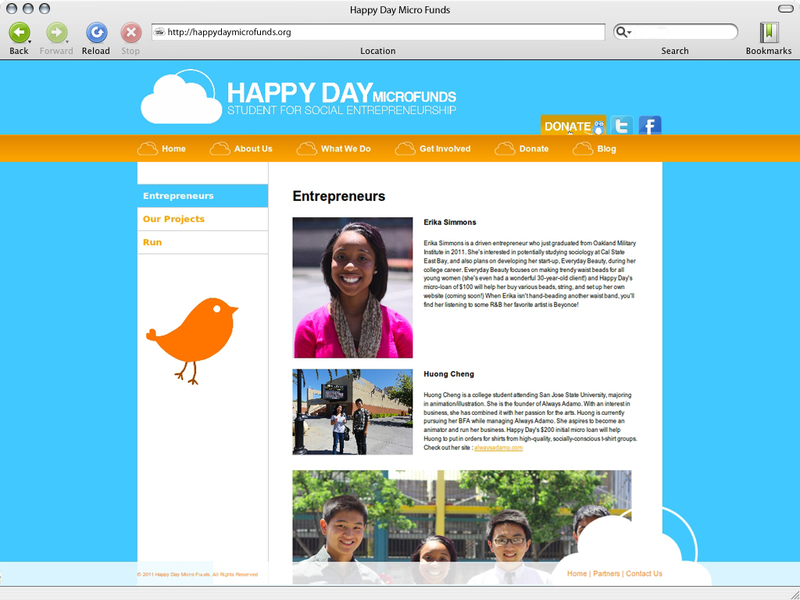 An informational website for a non profit organization for young entrepreneurs. 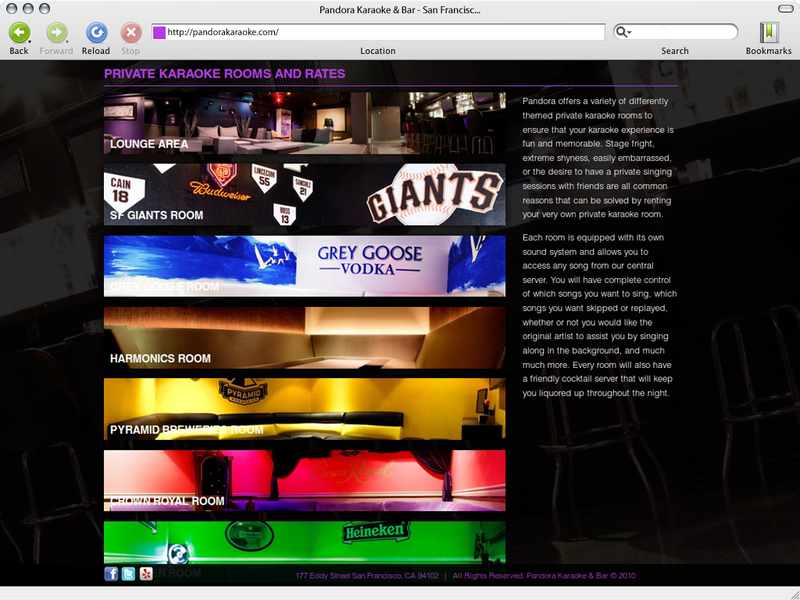 Pandora Karaoke is a one of a kind Karaoke Lounge with a full bar located in San Francisco. 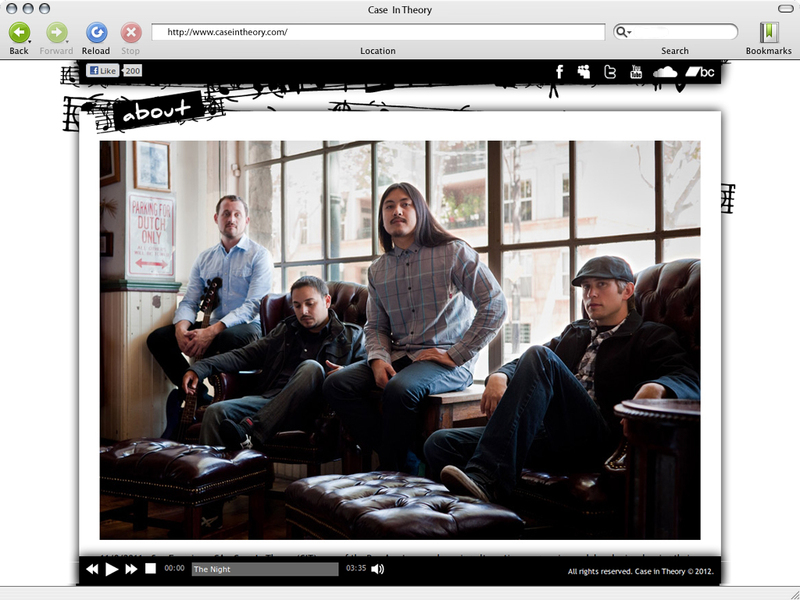 An alternative rock band website that showcases their creative music. 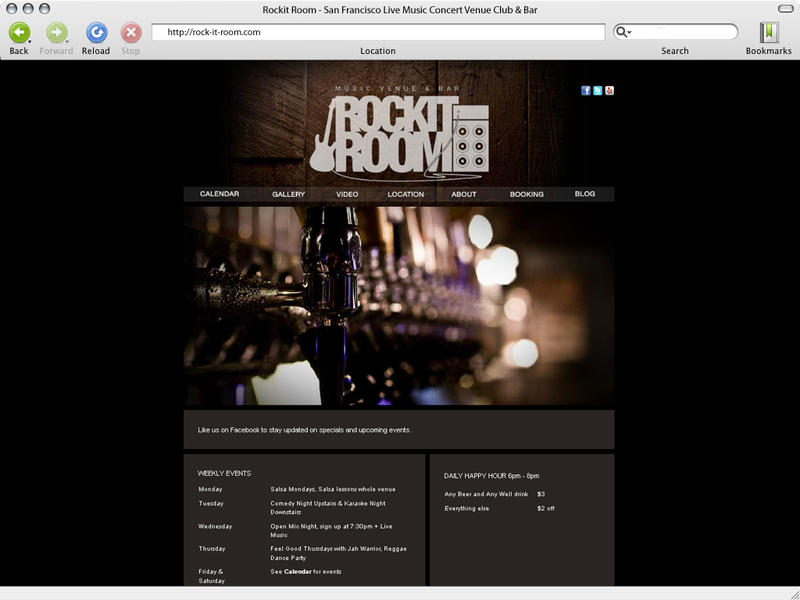 A San Francisco bar and music venue website. 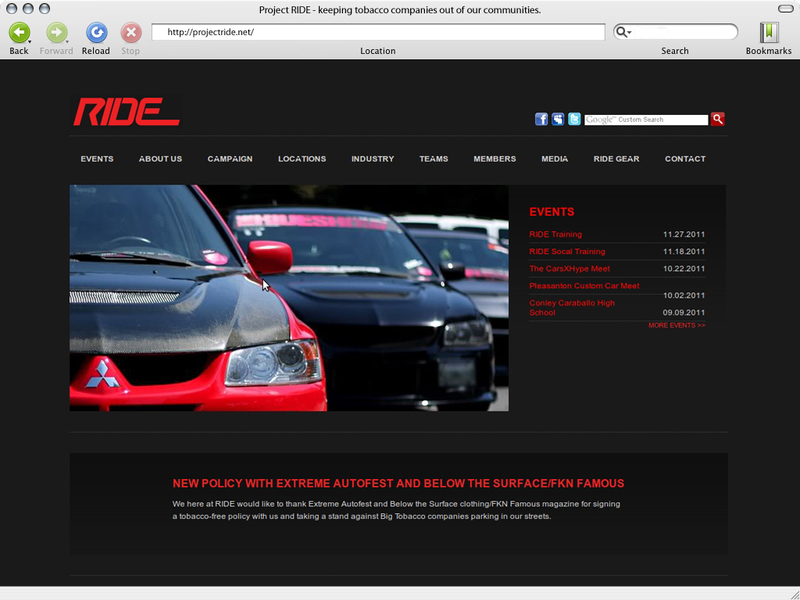 A non-profit organization geared towards anti-tobacco in the automotive scene. 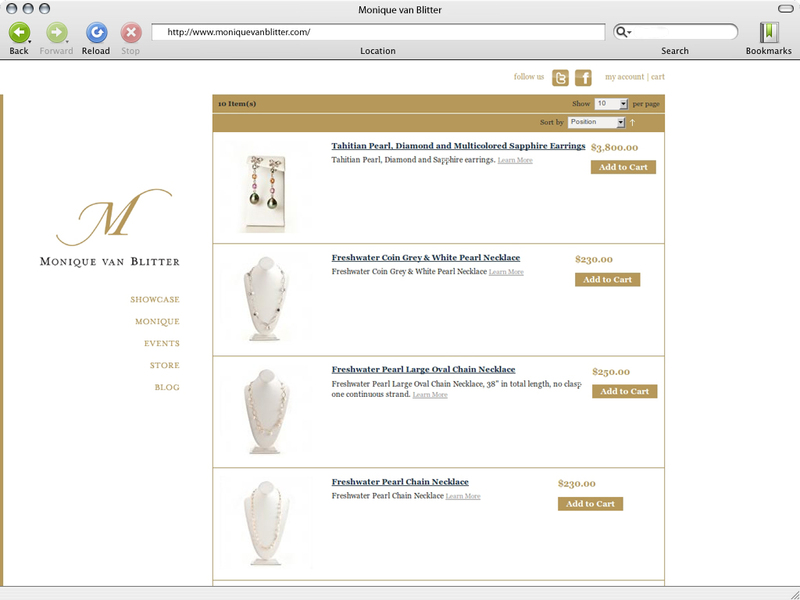 Monique Van Blitter is a jewelry designer. 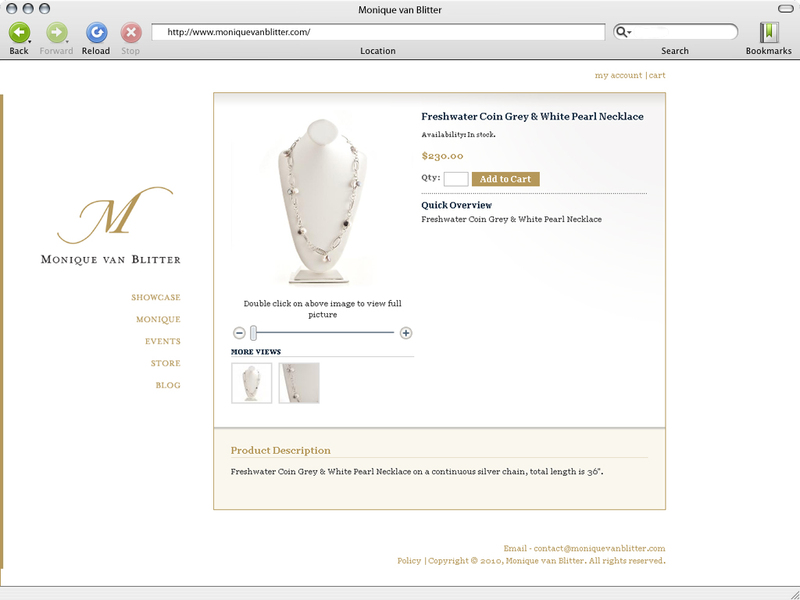 This is a site allows customers to purchase jewelry directly from the designer. 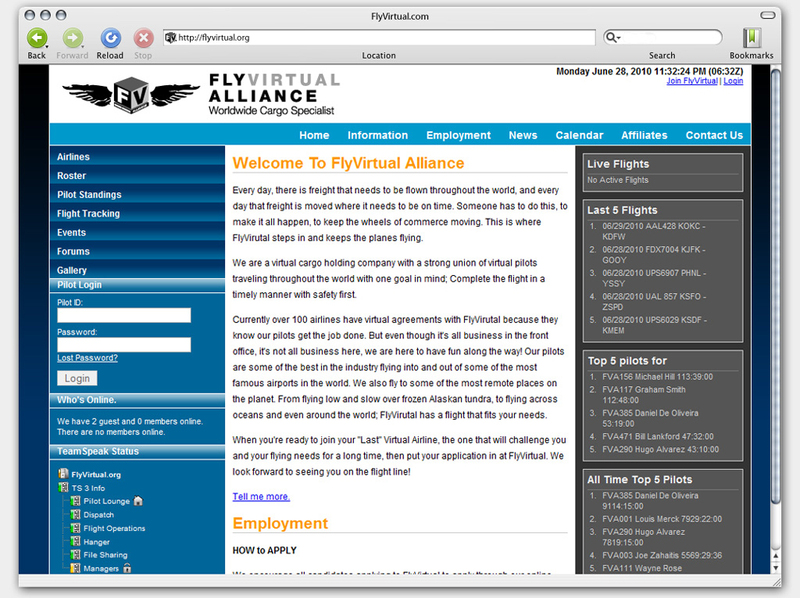 A website for flight simulator enthusiast which included three virtual airlines. 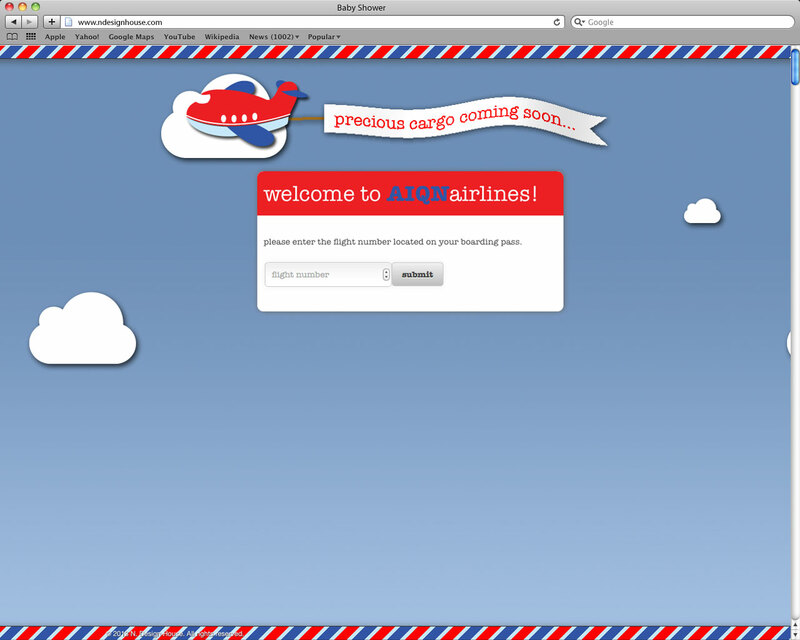 Tracking and logging pilot's flights using FSACARS. 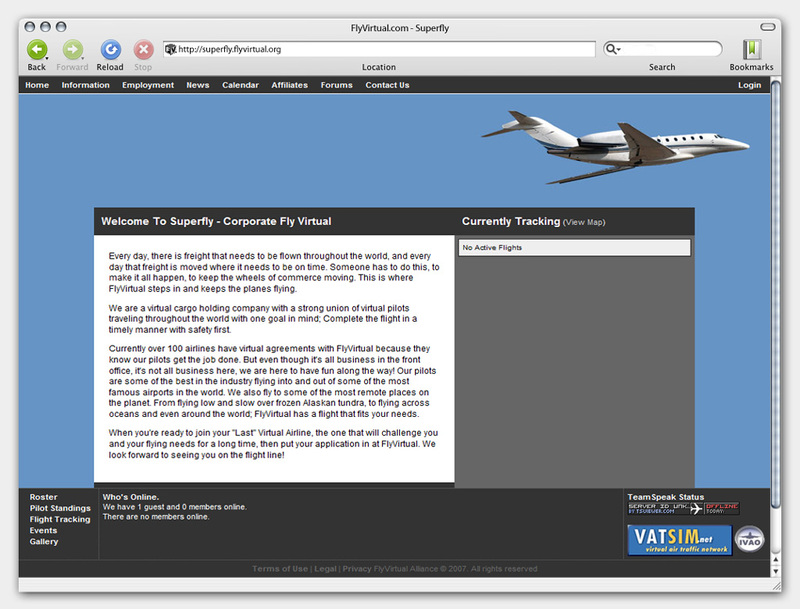 Google Earth integration for live flight tracking. Portfolio website for independent fashion designer Aileen Quiambao. 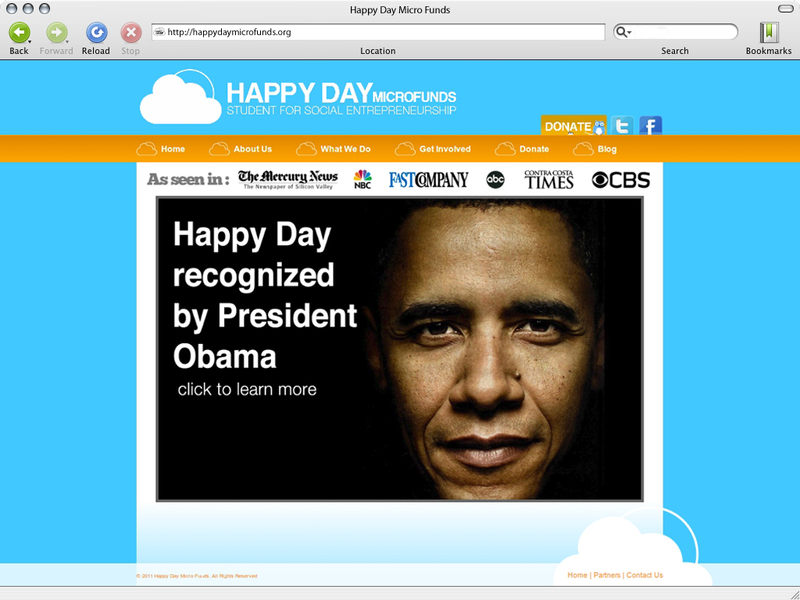 Custom back-end for content management. 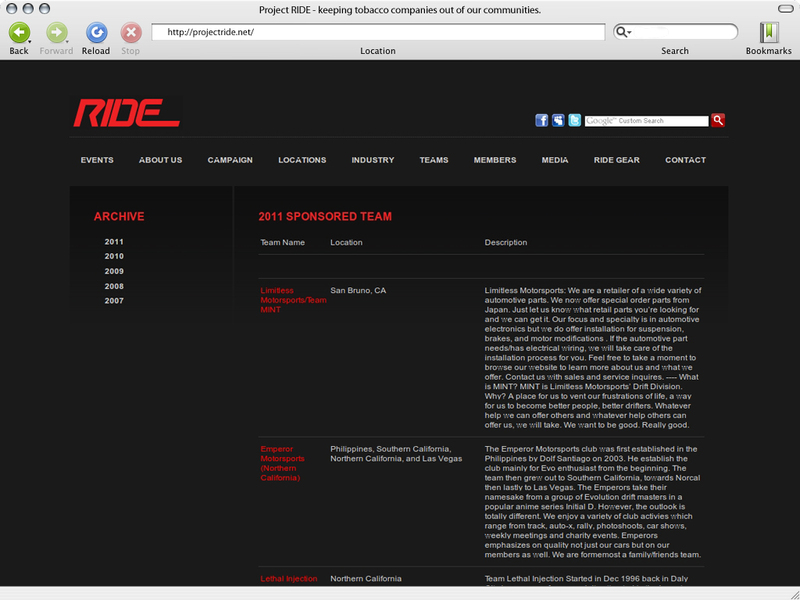 N. Design House was founded by Paul Nguyen a Silicon Valley based Web Designer. 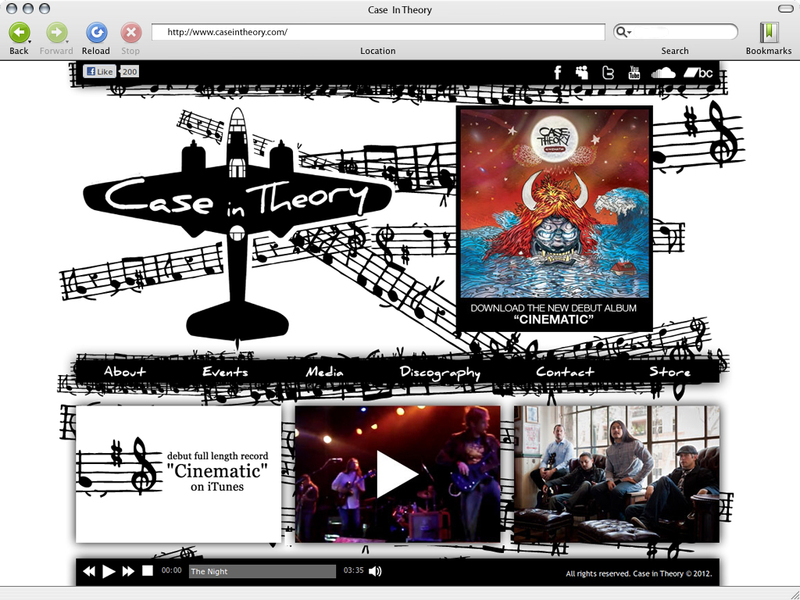 I started my first website on Geocities when I was in middle school. It wasn't anything interesting just a guest book and some images of cool cars. 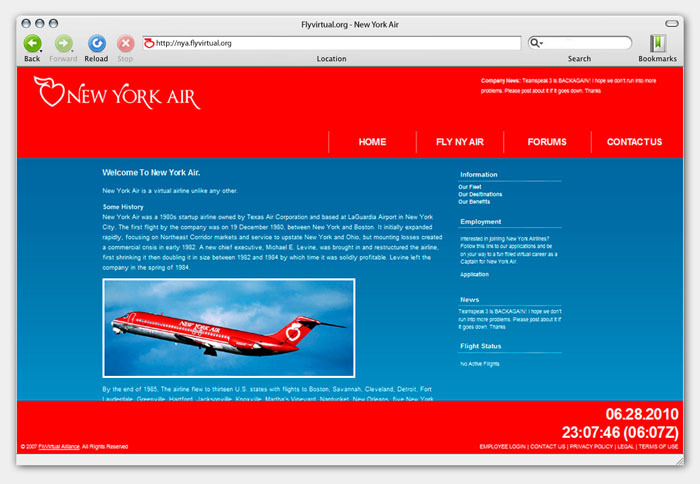 I believe that's what started my path into becoming a web developer and a graphic designer. I was born and raised in the Silicon Valley, graduated with a bachelors degree in graphic design. 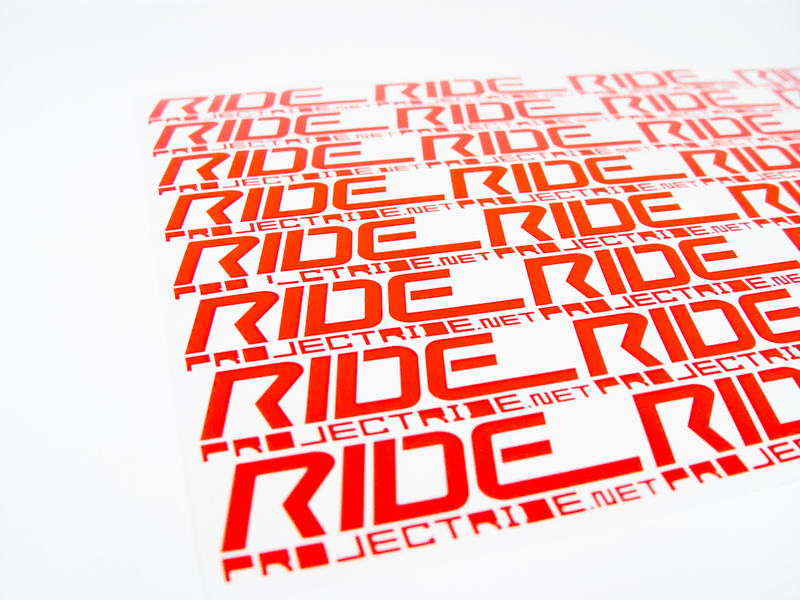 During my college years I started up my own decal and t-shirt company. At the same time I began freelance work for clients I met through online forums marking the beginning of N. Design House. My resume can be downloaded below. N. Design House © 2007-2016. All rights reserved.